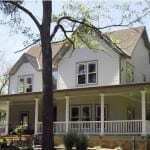 Northwest Arkansas is home to numerous Bed and Breakfast’s scattered throughout the area. 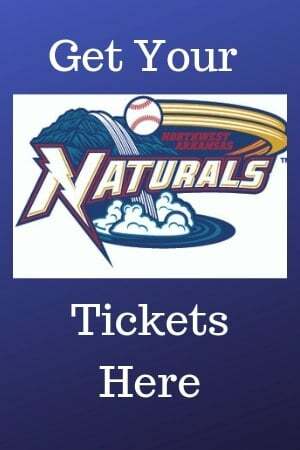 Known for their hospitality and welcoming atmosphere, Northwest Arkansas offers some of the finest bed and breakfasts around. Whether a tourist or a local, you are sure to feel a sense of security and satisfaction when stopping by. There are of course ones whose theme is luxury, while others offer a rustic feel, while still others offer a Victorian motiff and even some offer a wooded country ambiance. 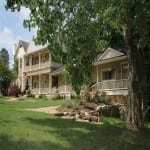 Below are 10 of the best B&B’s in Northwest Arkansas. They offer guests a great place to stay that is warm, cozy and full of character. 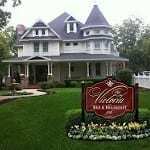 Just as the name states, The Victoria Bed & Breakfast exudes a Victorian charm for each person who enters. Not only is it quite spacious, but it also adjoins the opening of Bentonville’s famous Crystal Bridges Art Museum. With a delightful breakfast and endless coffee to keep you satisfied throughout the day, The Victoria Bed & Breakfast is essential to anyone who is in need of a comfortable break. 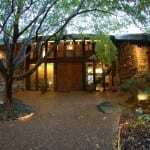 At 9,000 square feet, The Inn at Bella Vista offers a considerable amount of peace and tranquility and provides a view that overlooks the gorgeous mountains of Bella Vista. With cordial hosts, a short distance to all of Bella Vista’s amenities, and a location that allows you some quiet time away from the city, this bed and breakfast is certainly the place to go. 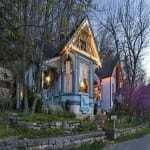 Cozy and quiet but still in walking distance to your favorite places to shop and dine, this getaway cottage is located in the heart of downtown Eureka Springs. 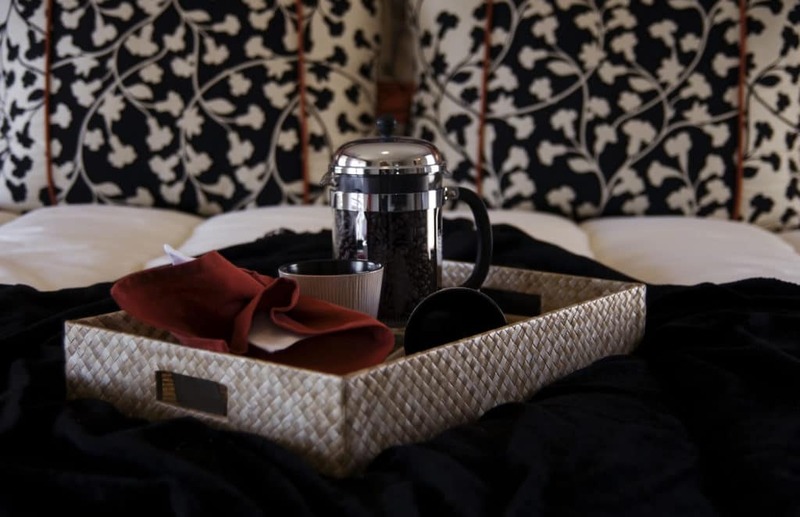 With a gourmet breakfast delivered right to your suite, your choice of an individual cottage or an artist’s studio, and a complimentary beverage bar that grants you teas, coffees, or hot chocolate, your stay at Cliff Cottage Inn will undoubtedly be one to remember. Wonderful warm and cozy rock cottages, delicious accommodating breakfasts, delightful thoughtful hosts, wedding chapel and arrangements and so much more characterize this award winning B & B. 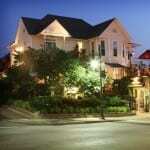 Situated in a garden-like setting and close to downtown Eureka, Springs shopping, this is perfect for celebrating any occasion. Stay once, and you’re likely to make it a habit. 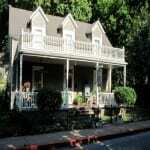 Both enchanting and breathtaking, Angel at Rose Hall Bed and Breakfast is situated on the town’s Historic District. Comforted with hot tubs and extravagant suites, a breathtaking balcony view, area attractions that are close by, and welcoming hosts, this bed and breakfast is top notch. Heartstone Inn B&B has various rooms and suites for you to choose from, along with a gracious welcome from the hosts who provide you with a gourmet breakfast each morning. Rooms are furnished with chocolates and wine, and a private balcony that allows you time to unwind is also granted. Surrounded by the breathtaking nature that Eureka Springs has to offer, 66 Center Street is best known for it’s spectacular location. It’s split up into three housing facilities: the carriage house, studio, and the main house. With its charm and charisma, there’s no doubt that you can’t go wrong with any place that you choose. 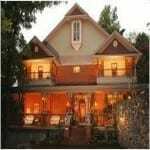 This Victorian style bed and breakfast offers your choice of a cozy getaway or a romantic escape. 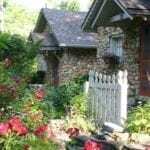 Choose from the tree-top suite, patio room, chantily rose room, monet room, or library room to assure a memorable stay at one of Eureka Springs’ finest bed and breakfasts! Located on famed Dickson Street in the heartbeat of Fayetteville’s entertainment district and within walking distance of some of the city’s most highly acclaimed attractions including the U of A, Walton Arts Center, and the Fayetteville square, The Dickson Street Inn is a top choice for visitors. The inn offers it’s guests warm comfortable rooms, a friendly accommodating staff, delicious plentiful continental breakfasts, a full service concierge service, and a lounge and decks for unwinding and many other outstanding amenities. Whether visiting Fayetteville for business or pleasure, you’ll be pleased that you booked your stay at this charming little 10-room boutique hotel. Whether you are in need of a rustic barn wedding, an outstanding place to tailgate during football season, or simply just a weekend break, Pratt Place Inn & Barn is the place for you. With multiple guest rooms and an intimate cottage, this elegant inn is stretched across 140 acres and allows easy access to rivers or parks, festivals, museums, and even more!